Trucking can be a very rewarding and lucrative career, but before you become a driver, you will need to obtain your commercial driver’s license (CDL). 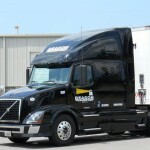 Getting your CDL will open up doors of opportunity to working in a solid, stable career. Each state has its own set of procedures and training regulations to obtain a CDL, so it’s important that you research your state’s requirements to determine exactly what you need. Get a copy of the Tennessee CDL manual. You can download the CDL manual online or pick it up at your local driver service center location. Within the manual you will find a detailed list of the exact sections you need to study for each license. To prepare for your written test, you can take a free CDL practice test here. Get your commercial learner’s permit. You will need to pass a written test to receive your commercial learner’s permit. This permit allows you to practice for the skills test with a certified CDL driver in the passenger seat. You cannot practice without this permit. Take the test to obtain your CDL. The skills test is a three part test that includes an inspection test, a basic controls test, and a road test. 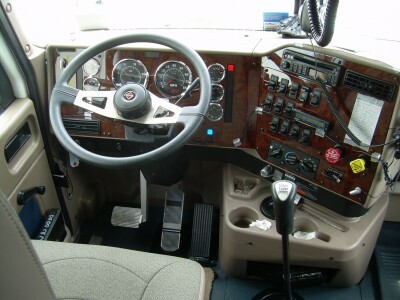 An alternative to studying and preparing on your own is attending a Truck Driver Training School. In the following section, we discuss how to do just that. Regulations are set by the Professional Truck Driving Institute (PTDI) that set minimum standards for truck driver training courses. Many trucking companies require their drivers to have gone through a PTDI certified training course. Conduct inspections of your vehicle—both internal and external inspections. Show that you can operate the clutch, gears, lanes, breaks, etc. Once you obtain your CDL license, you will be qualified to become a driver at most trucking companies in Nashville.